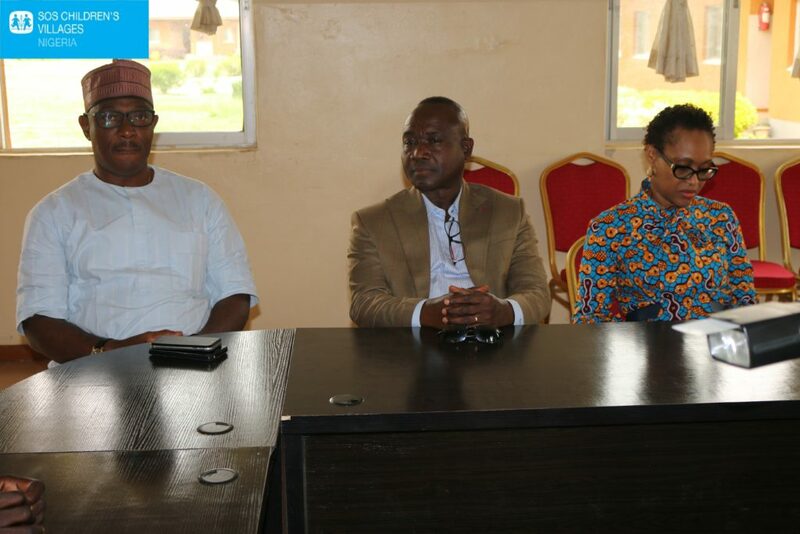 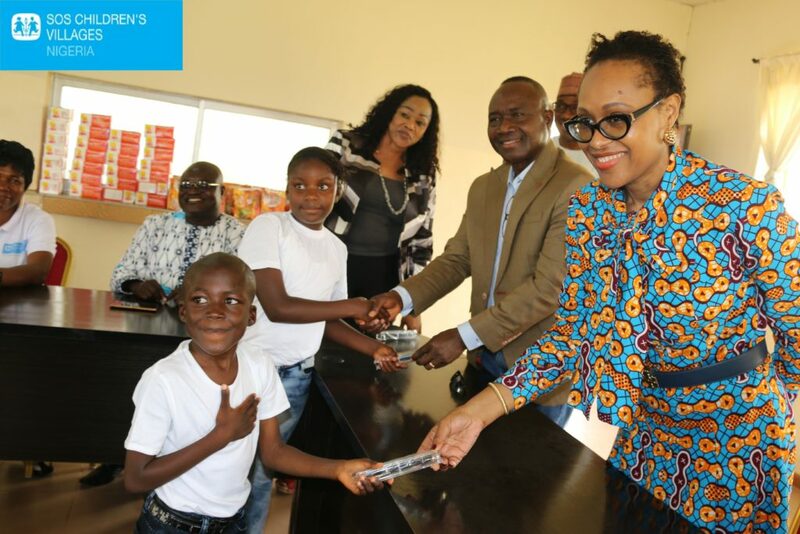 Management Staff of TOTAL Nigeria Plc recently visited the Children’s Village Programme in Jos, Plateau State to spend some time with the Children and coworkers. 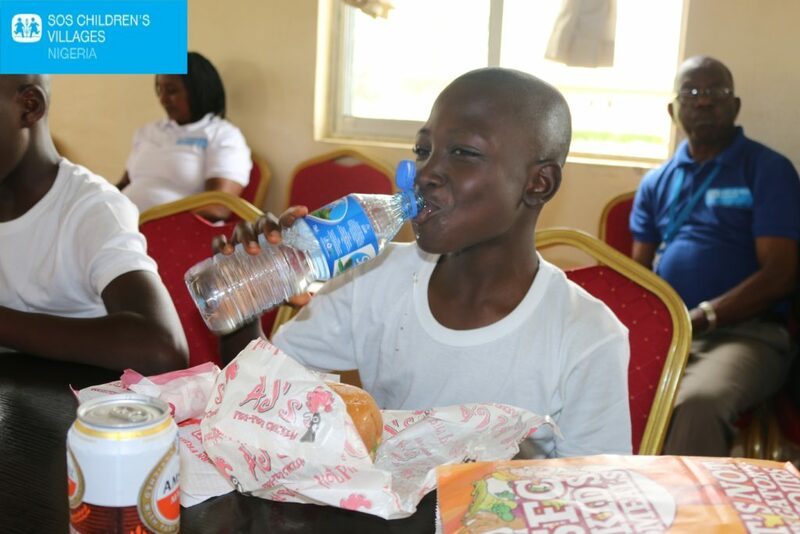 TOTAL is a long standing corporate sponsor of SOS Children’s Villages Nigeria. 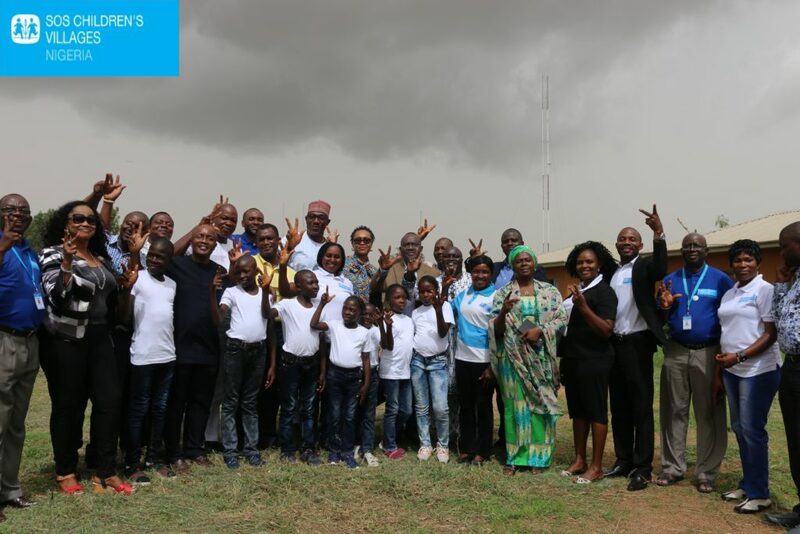 The visit was an opportunity for the top management staff of the oil company to have a first hand knowledge of the SOS care model, interact with the children participating in the programme and further assess the partnership between both organisations. 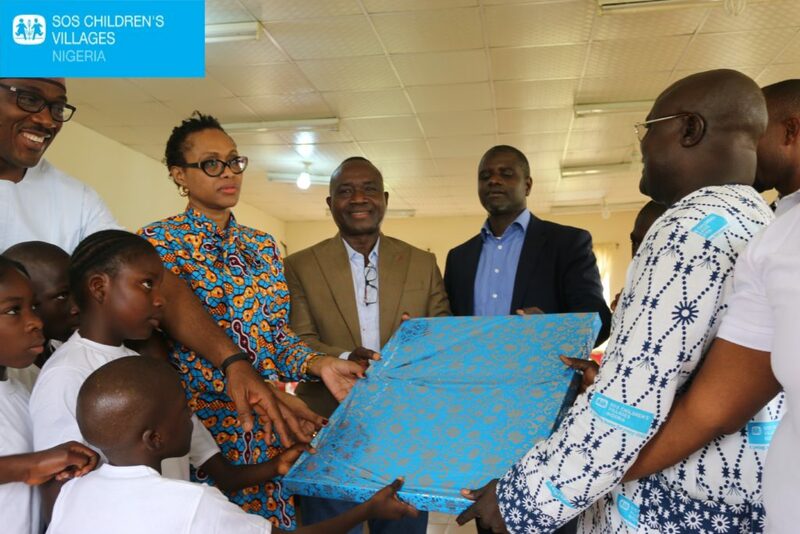 It was also a fun day for the kids as they welcomed and presented gifts to the visitors and received some gift items in return.